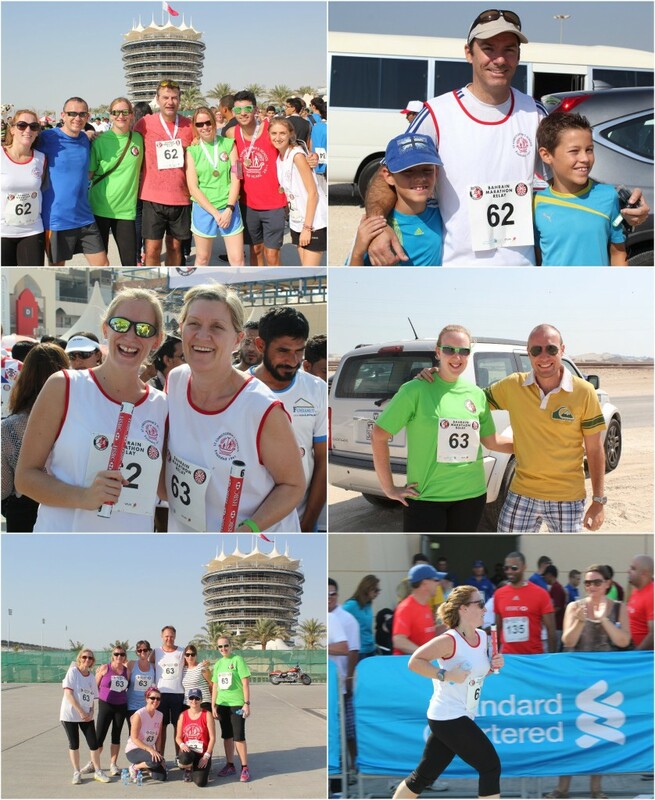 On Friday 25 October, students, teachers, teaching assistants and admin staff from the Infant, Junior and Senior Schools took part in the Bahrain Marathon Relay. 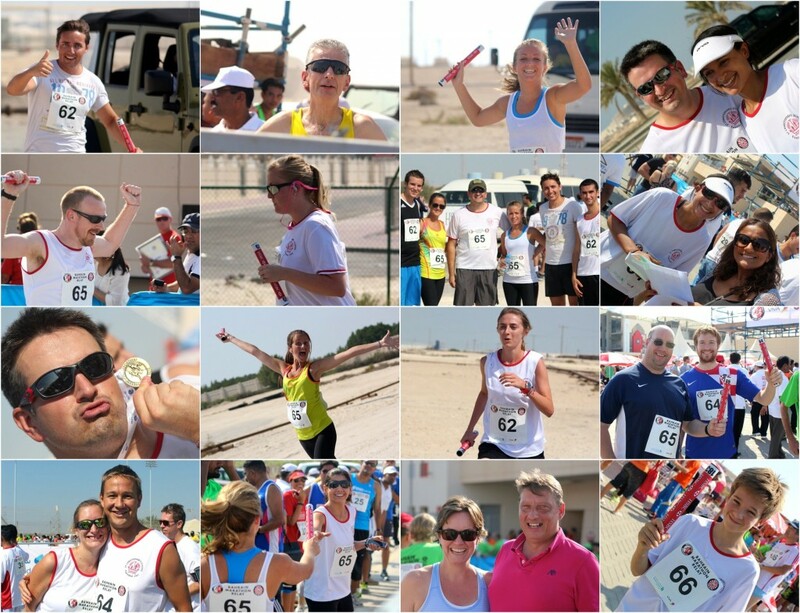 Each runner had to complete one 3km stage of a gruelling 48km course across Bahrain. 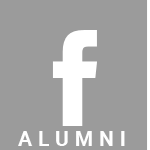 The Infant and Junior Schools made up two teams, imaginatively titled the A Team and the B Team.